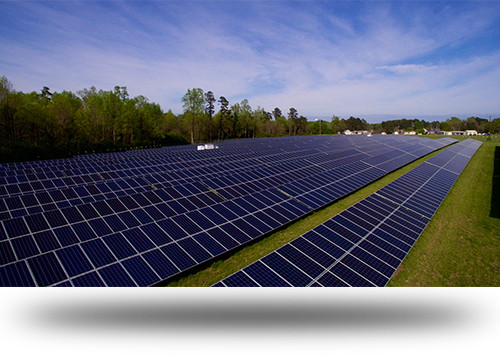 Complete solution for a self-sustaining smart living solutions! 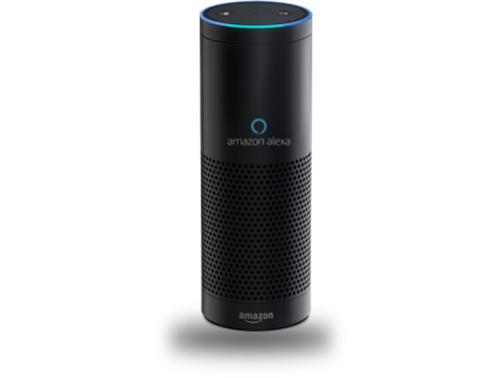 Smart Home/Office System, and it’s all about the Experience that it brings. 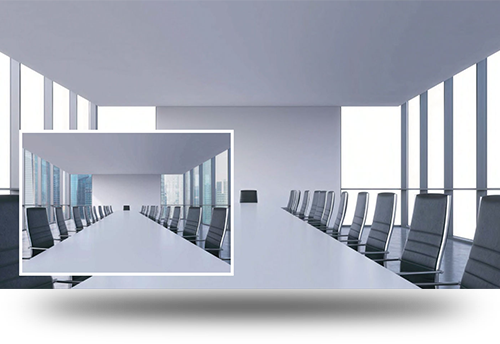 Transform your Home/Office into an adaptable and self-powering premise. 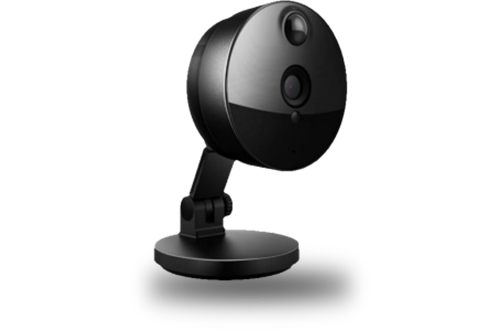 Control and Observe your home with the simplest way possible. 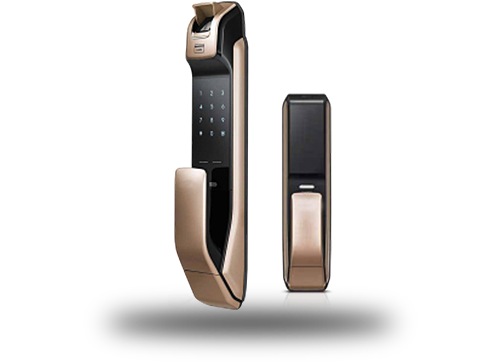 It can be operated through every smart device available, be it Your Watch or Phone and also with the Touch Display of the system itself. Schedule your daily and hourly tasks with a click, daily tasks like turning the AC on, or open your curtains, set the ambience of your room, or turn all things at by just one click, its all possible now. Forget about the remote controls, as it operate that as well for you to Use it with or without internet. A 7” Wall Mounted Display Module and that’s it nothing a classy screen and it will be noticed. The display provides real time information for all the activities in your home, be it Power Generation or Consumption, as well as detailed analysis of equipment like Air Conditioner, Fans or all, and guess what you won’t need any remote controls anymore. Control your Air Conditioning Temperature, Television Channels, Set-Top Box, and all quite literally every other remote controlled appliance using the device. Close or Open your Blinds and curtains from The App or from the Screen. Change the state to fully opened or open it partially. 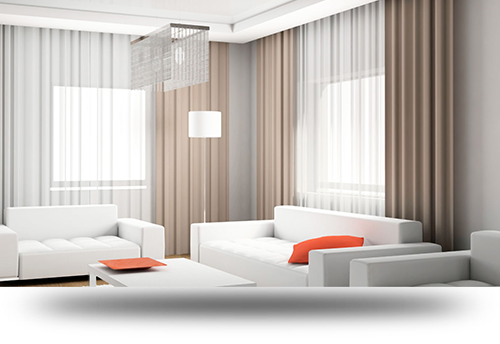 Any type of Roman Blinds, Simple Blind and all type of Curtains can be integrated. A revolutionary way to have your privacy and clear it out in open space in a blink of an eye. Convert any glass into smart glass. Frost it when you want and clear it out anytime again, all it takes is a click and a quarter second to clear the glass for you. Keys are going to be history now, use the keys that you were born with. 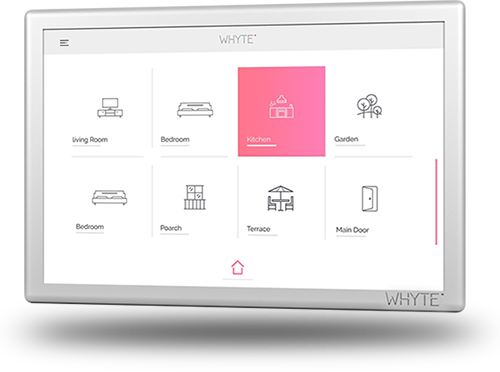 Access through Whyte Smart Home, Fingerprint, KeyCards, and Passcode. A simple tap from your phone wherever you are and your door will unlock itself. 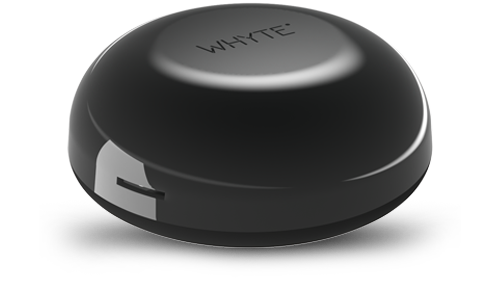 Detect intrusion from anywhere through its motion sensing capacity. Observe and record live streaming form and on your smartphone. It’s not just a necessity but an obligation and guess what this human obligation is paying you off in return, both in terms of monetary and saves our home planet.